In the space of a single year, country renegade Billy Joe Shaver lost his mother, mother-in-law, wife and only son, Eddy, not to mention the guitarist in his band. But he coped by turning to another longtime companion: music. It wasn’t long before he began fleshing out rough demos from Eddy’s unfinished solo album with new vocals and instrumental tracks; further, Billy Joe claims to have received posthumous instructions from his son on how to properly finish the project. The result is Billy and the Kid, a blues-soaked rumination on mortality and spirituality. 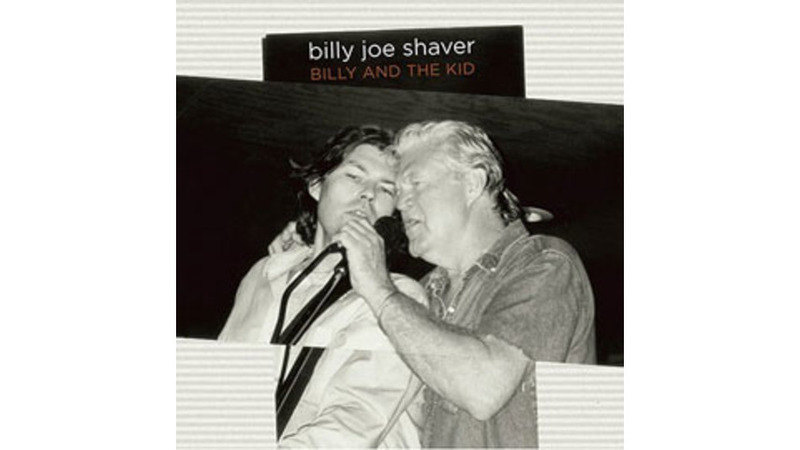 I suppose it should be noted that time and hard living have ravaged Billy Joe’s vocal abilities, that he’s somewhat indifferent to pitch, and that Eddy is a fiery but sloppy Skynyrd-and blues-influenced guitarist. Regardless, all raw nerves and soul, Billy and the Kid is a harrowing family portrait, full of ghosts, grit and palpable grief.